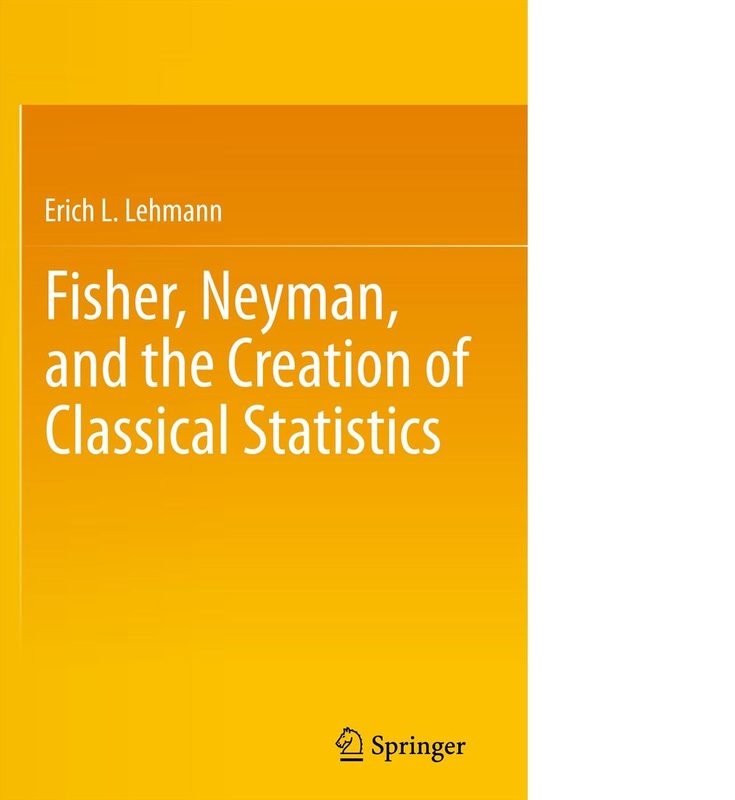 Fisher, Neyman, and the Creation of Classical Statistics; by Erich Lehman. The book was a nice break, I enjoyed reading about the Human traits of the founders of modern classical statistics. The author put a lot of work into finding and citing the writings from Fisher and Neyman. I learned that Ronald Aylmer Fisher was a wrangler, a student doing the best in examinations. I have been puzzled by the term data wrangler, thinking about rodeos and the west. It makes more sense to be the best student. Although a lasso might come in handy when fetching data. It was fun to read about the silver jubilee of my dispute with Fisher by Neyman. Twenty five years of arguments. Wow that is a conflict. The book ends with a discussion on the irony of Bayesian Inference. This is a well done book that I recommend reading. I also think that it would make a great graphic novel. This entry was posted in Uncategorized and tagged Bayesian, data wrangler, Fisher, Neyman, statistics. Bookmark the permalink.